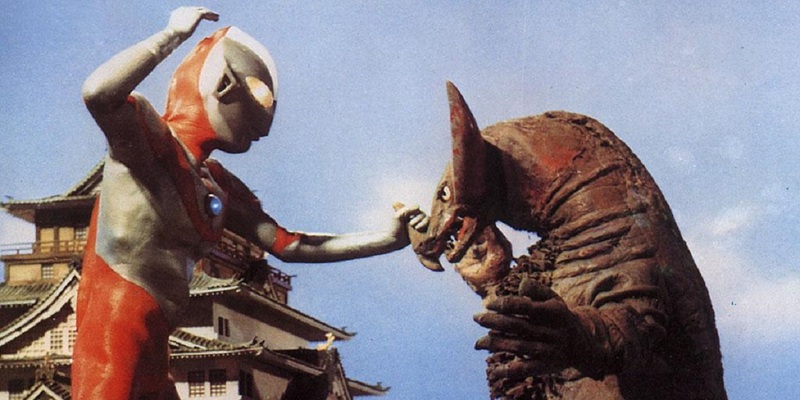 often, apparently), they called on the assistance of Ultraman - a giant alien warrior fused with the mind and body of Captain Shin Hayata (Susumu Kurobe). Created in 1967 as a sequel to an earlier show, Ultra Q, Ultraman was nevertheless first TV show to feature the titular character. Ultraman was the creation of Japanese special effects director Eiji Tsuburaya, who also worked on the original 1954 Godzilla film. Ultraman premiered on TBS in July of 1966 and aired for 39 episodes. But Ultraman is just one of many long-running TV shows that are almost unknown outside Japan.